So take it from us, in a big city it’s hard not to get caught up in all the retail mumbo jumbo. That’s why we decided it would be a good idea to bring our favorite retailers to you! 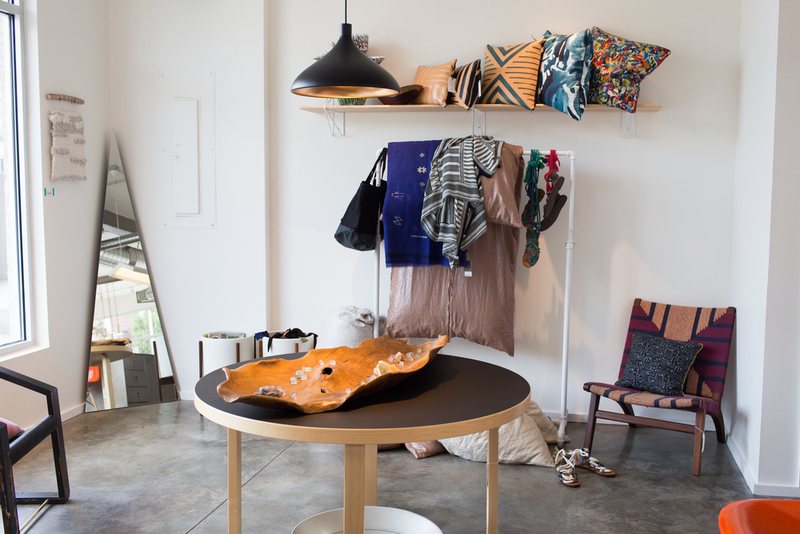 Today we’re focusing on a rad little interior shop called Wilder in north Nashville. 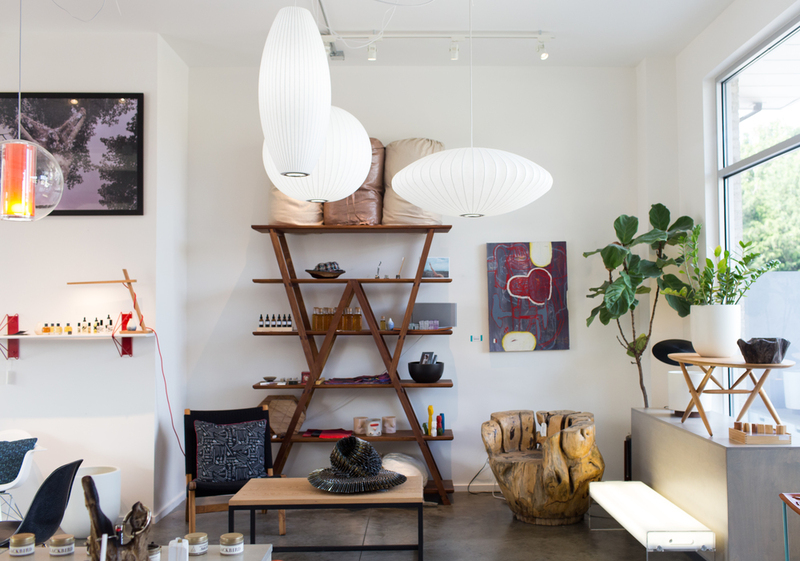 Wilder is a design shop and art space for home and life. It was started by couple Ivy & Josh having recently relocated to Nashville from NYC. The two are artists, performers, parents and dreamers. When they got to Nashville, they let their experiences living in New York, performing around the globe, and appreciation for eclecticism take shape in the form of their shop. So why did they start it? The couple noticed that there were many interior places in Nashville, but none that were as cutting edge or modern as what they enjoyed. So they decided to start one. And it’s good they did! Nashville is the perfect place for an eclectic (and expensive) interior outfitter, (entrepreneurs take notes!) I mean A. we have so many young, urban, eclectic people here who are always looking and more than willing to spend large amounts of money on all of the newest and hottest interior pieces! B. Ivy and Josh try to make sure every piece in their store is from a local designer or personal friend. This means that they are supporting local businesses and in turn supporting our economy (jackpot) C. Ivy and Josh have made sure to be very present in the community, reaching out and remembering their clients on a first name basis, continuously revamping their store, and most importantly being smart with the money they are spending on products by studying how much and what they see going out the doors. Those reasons combined with Ivy and Josh’s brilliant eye and entrepreneurial chops have lead to Wilder being extremely successful.